Posted on November 3, 2014 at 11:59 pm. This past spring I ran, along with three of my best running friends, the Gazelle Girl Half Marathon in Grand Rapids — and ever since then, we’ve talked about how we want to make the race an annual tradition. We enjoyed the urban course with its pacers and great crowd support (and clever signs), had a blast staying at the JW Marriott (and having a post-race meal at the Grand Rapids Brewing Co.), and loved the finisher’s “medal,” a charm that we all wear often, if not everyday. 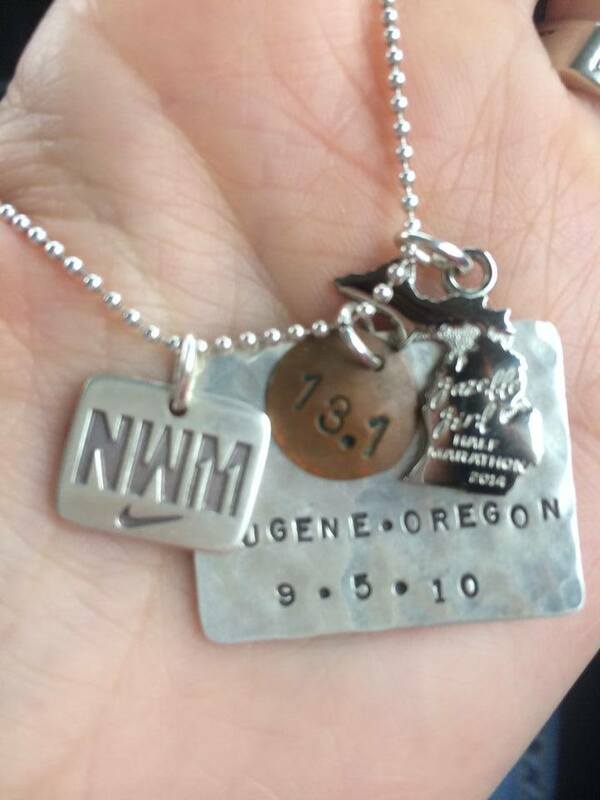 The Gazelle Girl Half Marathon finisher’s charm — the charm in the shape of the state of Michigan — was added to my running necklace. I wear it pretty much everyday. Here’s the exciting news: MRG is partnering with Gazelle Girl Half Marathon & 5K. 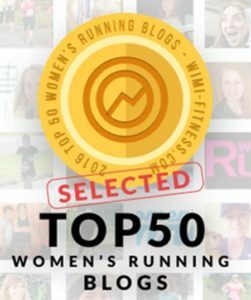 I’m thrilled about this collaboration, and here’s why you’ll be loving it, too … in the coming months expect insider race news, inspiring runner profiles, helpful training tips, giveaways, and much more. To kick things off, MRG caught up with Tiler Payne, community outreach manager for Gazelle Sports and one of the race directors, to learn more about the 2015 event. Last year’s event was a great success — how do you plan to build upon that? To measure if the second annual Gazelle Girl Half Marathon & 5K was a success, one might consider the over 2,700 women runners who ventured to downtown Grand Rapids and crossed the finish line. Perhaps success could be measured by the hundreds of volunteers positioned around the route to cheer for friends, family and complete strangers. Success might also be measured by the economic impact that the West Michigan Sports Commission reported — $654,656 to be exact. Or one might look at the over $40,000 raised to support Kent County Girls on the Run, Grand Rapids Opportunities for Women (GROW) and the YWCA of West Central Michigan. However one measures it, this event could be deemed a success, and it’s back for a third year. One of the things that makes this race special is its connection between runners and the charities involved. The idea was born in the spirit of women doing good for others while doing something good for themselves through running. And because of that, women and girls will benefit year-round from our runners’ actions. We plan to build upon the success of last year’s event by encouraging more runners to participate in the sport. We will be reaching deeper into the community to encourage women and families to live healthier lives and hope to raise even more money for our charity partners. Any changes from last year? Planning for the 2015 event is underway! Both the half marathon and the 5K distances are incredible accomplishments. We listened to feedback from our participants and are offering Nike Legend tech shirts, names on the race bibs and a finisher pin to the 5K event. We hope that this addition will continue to motivate new runners to participate in the sport. Half marathon runners will receive a Nike Miler tech shirt, names on the race bibs and a custom sterling silver charm from Imua Jewelry. We are currently in communication with the city to make adjustments to the half marathon race course. We anticipate posting the course in 2015 as the event approaches. Also stay tuned for the announcement of a new Expotique location. There are many great things happening this year! What kind of overall race experience can runners expect to have when they sign on for the half marathon or 5K? Any thoughts on how girlfriends and families can make a weekend out of this race/visit to GR? How about the finishers’ charms — everyone loves these! Can you give us a hint about what these will be like for 2015? Runners can look forward to a custom sterling silver finisher charm from Imua Jewelry. These charms are hand crafted in Grand Rapids, Michigan and are made from recycled sterling silver (some of it even from previous years’ race charms). Look for the charm unveiling in February. Runners who participate in both the Gazelle Girl Half Marathon and the Fifth Third River Bank Run 25K will receive a custom race medal. 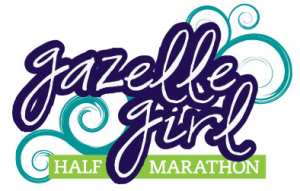 The Gazelle Girl Half Marathon is a great stepping stone to completing a 25k and we hope that runners will participate in both events. Anything else you’d like runners to know about this event? We are focused on sustainability. Last year we partnered with the Council for Responsible Sports and pursued a Zero Waste certification. We were successfully awarded the Silver Level certification (1st running event in Michigan to reach this accomplishment) and diverted 99.4% of waste from going into landfill. The amazing thing is that we only sent ONE bag (6lbs) of garbage to the landfill. The sustainability committee is looking forward to continuing these efforts! Ohhh – a special medal for running Gazelle Girl and the RBR 25k???? Count me in!